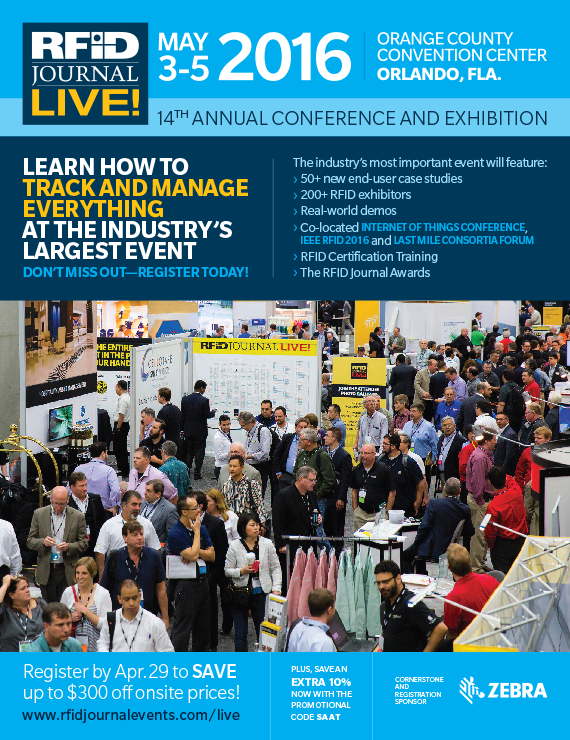 Join QWASI at RFID Journal LIVE!, the world’s largest and most comprehensive conference and exhibition focused on radio frequency identification (RFID) technologies and their many business and consumer applications. This year’s Orlando-based conference features 200 leading technology companies, including QWASI. Cellotape and QWASI have created tattoos that function as interfaces for smartphones and other digital devices. These tattoos can receive and send information, serving as wearable devices that add a personal touch of style. 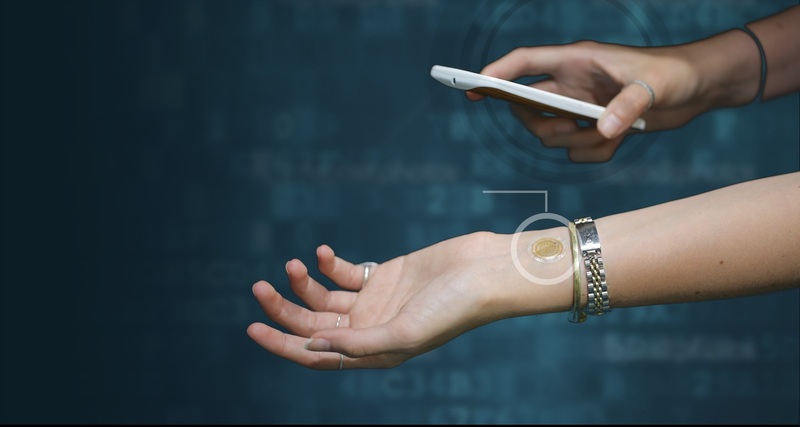 QWASI is working with long-time partner Cellotape, and two new partners, Identiv and NXP, to deliver an innovative Smart Tattoo experience through NFC. Please stop by the Cellotape, Identiv or NXP booths for your chance to participate and learn more about how QWASI’s platform helps manage RFID and NFC technologies – you may even win a prize!